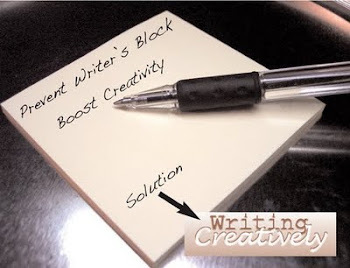 Writing Creatively: More Help For Writers! I love great finds, and this new blog I found is definitely one I will be reading – often. 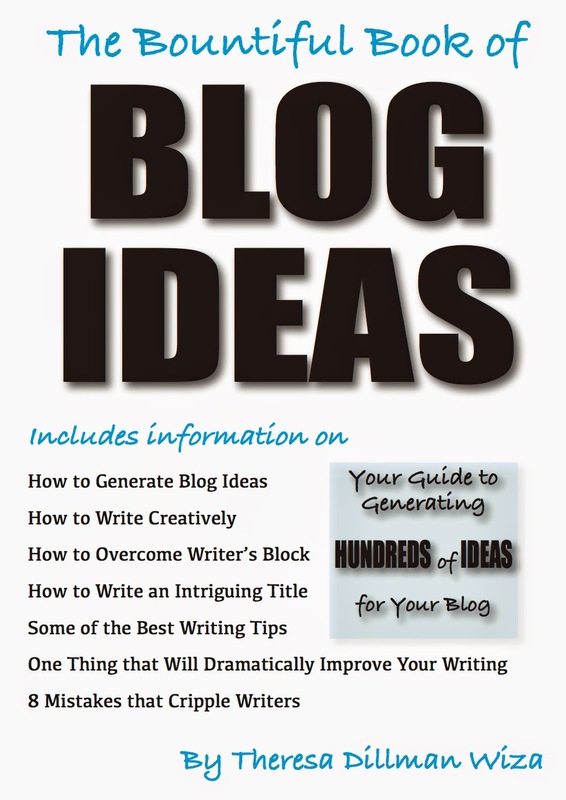 The author helps writers locate online writing opportunities and discusses writing sites that PAY. Her newest blog concerns writing for Associated Content. As an AC writer myself, I find her information invaluable. I am nowhere near the level of making the kind of money she talks about in the blog, but if you've been following this blog, you already know my daycare days are sometimes as long as 11 hours. My days leave me little (and sometimes no) time to write (which explains why I'm sitting at my computer at 1:30 in the morning writing this blog. I'll have to "wake up" in another 5 hours to prepare for my day). But before I head back to bed, I would like to leave you with a link to this new blog: Online Writing Places. You'll get to meet other writers and learn about income-producing writing sites. Click on the link and check it out! And for some shameless promotion, please also read my new article – 47 Ways To Build Your Child's (And Your) Self Esteem: A Self-Esteem Pilot Program for Parents and Teachers.